A competent Scaffolding Inspector is who is capable of identifying existing and predictable hazards in the surroundings or working conditions which are unsanitary, hazardous, or dangerous to employees, and is authorized to take prompt corrective measures to remove them. 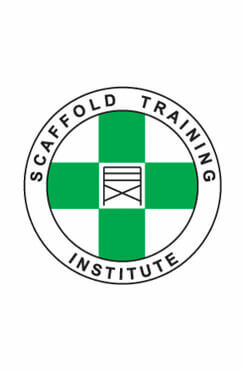 We are in association with Scaffold Training Institute, Texas, USA, has a 10-Day “Competent Scaffolding Person” training program that is aimed at workmen involved directly in the building or dismantling the scaffolding and users, safety officers who inspect the scaffolding on a day to- day basis for its working safety. The 10-Day training program is conducted to award the title of a Scaffolding Inspector and the training can be held at the client’s site in case of minimum of 10 participants. It is primarily a classroom course. The Competent Scaffolding Inspector Personnel” training for the title of Scaffolding Inspector is given as per OSHA 29 CFR 1926 Subpart L standard guidelines and the certificate would be issued by the Scaffold Training Institute, USA. Duration of the course for the Scaffolding Inspector shall be of 3-4 working days, in addition to extra days for basic & intermediate consisting of practice practical & examinations. Scaffolding forms a major HSE threat to personnel involved in any project. Majority of accidents onsite occur due to faulty or insufficient scaffolding. Hence, proper and sufficient training as conducted by Alagi Educational Academy is quite essential for every person engaged in the scaffolding job or safety of scaffolding and should be awarded by the title of the Scaffolding Inspector. American First Aider is one of the strongest, international networks of first aid, safety and training professionals, and one of the most trustworthy names in this line of business. Founded in 1980, American First Aider has been servicing the first aid and safety needs of thousands of customers across the U.S. They not only deliver more than just quality products, but professional emergency services as well. American First Aider services have helped thousands of companies select and maintain effective first aid and safety programs; saving both time and money. They have a mobile fleet of vans and professionally trained service representatives, to deliver quality products and on-site services extended to safety conscious organizations. A course in CPR and First Aid Learning will allow candidates to give well rounded emergency medical intervention. 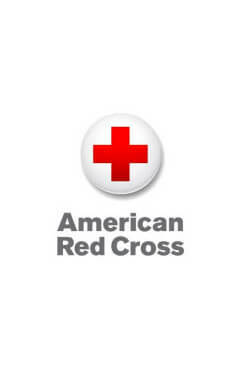 An emergency situation might require professionals of the American First Aider to know CPR, and also the nuances of First Aid. If the victim is in need of both, it will be hard to help if one has no knowledge of performing one or the other. Therefore the American First Aider is strongly recommended to our students: they could take both courses so that they are prepared to be in control of the situation until emergency responders arrive. This classroom coursework has been developed with concentration on action. Knowing your plan of action will allow you to execute effectively, and ultimately help someone in need. 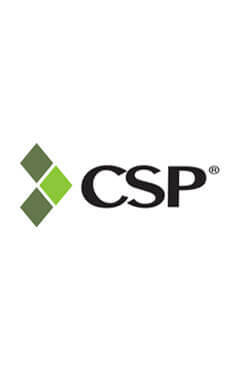 Certified Safety Professionals (CSP) are individuals who conduct a minimum of 50% of safety duties as a safety professional and their set of duties comprise of making authentic worksite assessments to ascertain risks, gauge the immensity of any potential hazard and its control, evaluating the risk factor, looking into the occurred incidents, recording the occurrence and measuring the loss. The Certified Safety Professionals are adept in preparing the emergency response plans. Some of the other duties of the Certified Safety Professionals also include recognition of hazard, suggest fire protection, follow the regulatory compliance, roll out the health hazard control, ergonomics, hazardous materials management, environmental protection, training of the staff of the office in dealing with such situations, investigations, advising management, record keeping, emergency response, chalk out safety programs, look into product safety and security. The eligibility criteria for the Certified Safety Professionals are that he should have U.S. bachelor’s degree in any field or an associate in safety and health and must pass the Certified Safety Professionals exam. They should have 4 years of safety experience where safety is practiced at least 50% preventative at a professional level. 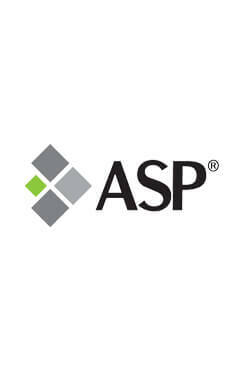 The Certified Safety Professionals should also have BCSP-Approved credentials: ASP, GSPCIH, CMIOSH, SISO etc. To retain their title they have to pay a renewal fee and meet the recertification requirements. The course providers are equipped to provide both classroom and e-learning facilities as the request maybe. The British Safety Council International Diploma in OHS is a renowned but demanding professional qualification for those wanting to progress in their career in occupational health and safety. The DipOSH is an accredited course, well known around the world as the global standard for health and safety professionals. It provides the knowledge and understanding to strengthen the performance of a Health and Safety Professional. The British Safety International General Certificate is recognised worldwide as a stamp of professionalism and commitment to health and safety. This qualification of British Safety International General Certificate is bestowed by the Institution of Occupational Safety and Health (IOSH) and meets the academic requirement for the technician membership of the institution (Tech IOSH). Students who have been awarded by this British Safety International General Certificate may also apply for an associate membership of the International Institute of Risk and Safety Management (IIRSM). Aspirants stand to benefit from our institute’s wealth of experience acquired over the years. We have educated candidates all over the world and have developed expert teaching methods and teachers to ensure a first-class learning experience. 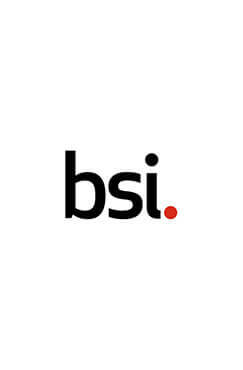 British Safety International General Certificate is designed for professionals with specific responsibility for health and safety in the workplace. There are no formal pre requisites for the British Safety International General Certificate, but candidates should have a good knowledge of the English language as the training is in English and they should be capable to cope with the examination. – This course comprises of two mandatory units, each separately assessed. Unit 1- Principles of Health and Safety Management and Unit 2- Controlling Hazards in the Workplace. – The course is assessed by two 90-minute written examinations comprising of a selection of short-answer questions. Assessments must be booked separately for an additional fee. These examinations can be booked all year round at our centers all over the world.